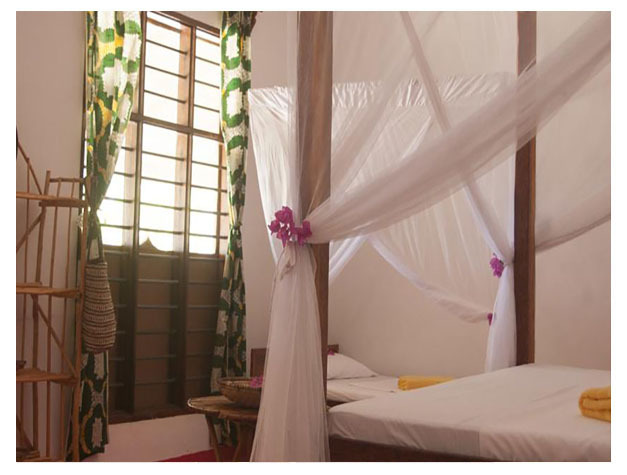 Located in Matemwe, 36 km from Zanzibar City, Maji Lodge features free WiFi access and free private parking. The guest house has a sun terrace and a private beach area, and guests can enjoy a drink at the bar. Some units include a seating area where you can relax. Certain units feature views of the sea or garden. Each room is fitted with a private bathroom. You will find a shared lounge at the property. A selection of activities are offered in the area, such as snorkelling, diving and fishing. 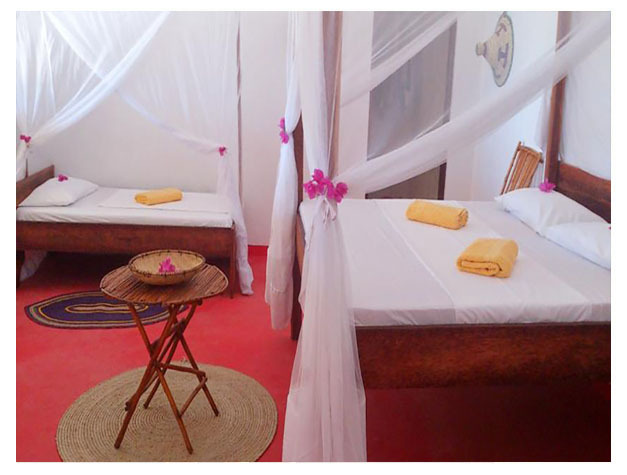 Nungwi is 18 km from Maji Lodge, while Kendwa is 16 km from the property. The nearest airport is Abeid Amani Karume International Airport, 41 km from the property. This property is also rated for the best value in Matemwe! Guests are getting more for their money when compared to other properties in this city.